Fruitland Elementary is accepting applications for a 2nd Grade Teacher for the 2019-20 School Year. The position will be full-time with benefits. Fruitland Elementary is accepting applications for a 1st Grade Teacher for the 2019-20 School Year. The position will be full-time with benefits. Fruitland High School is accepting applications for a High School History Teacher for the 2019-20 school year. The position will be full-time with benefits. Fruitland Middle School is accepting applications for a 7th Grade Geography Teacher for the 2019-20 school year. The position will be full-time with benefits. Fruitland Middle School is accepting applications for a 7th Grade Life Science Teacher for the 2019-20 school year. The position will be full-time with benefits. Fruitland Middle School is accepting applications for a Special Education Teacher for the 2019-20 school year. The position will be full-time with benefits, and the district provides a three week extended contract. Fruitland Elementary School is accepting applications for a Special Education Teacher for the 2019-20 school year. The position will be full-time with benefits, and the district provides a three week extended contract. Fruitland Elementary is accepting applications for a Reading / Literacy Specialist for the 2019-20 School Year. The position will be full-time with benefits. Applicants must have a Reading/Literacy endorsement to apply. Previous experience as a Reading/Literacy Specialist is preferred, but not required. Certified Base Salary — 2018-19 Salary Schedule Range is BA $35,800 to MA with 13 years of experience $51,926 Health $585.55, dental, vision and life insurance are benefits paid by the district for the employee. Applicants must hold proper certification or be eligible to hold Idaho Certification. The position will be filled as soon as a suitable applicant is found. All applicants must submit a letter of application, a copy of transcripts, career placement credentials (if available), and a completed application form. 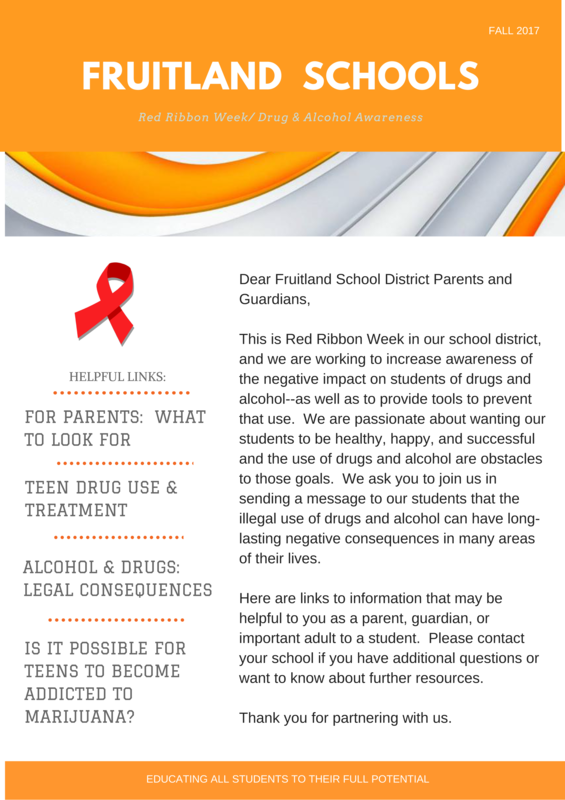 Apply to: Fruitland School District, PO Box A, Fruitland, ID 83619 PH (208)452-3595 Fax (208)452-6430 www.fruitlandschools.org Applications can be emailed to Wendy Plaza at wplaza@fruitlandschools.org or mailed to the post office box. Please use the link to our Application Forms found in the Main Menu, or click HERE.